"We are thrilled with the care we are receiving at Fowler Orthodontics! 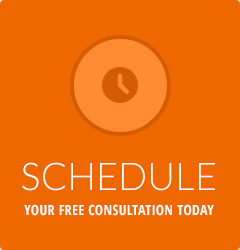 I highly recommend Dr. Fowler to anyone seeking orthodontic care." 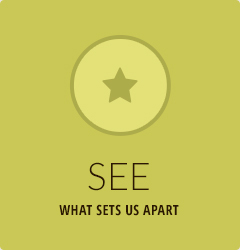 - Aileen R.
Our office always has fun Contests & Events! Dr. Fowler is the sole provider of Damon Smile in Williamson County. No one has to know you're straightening your teeth. How would you describe your smile? Does it show off your confidence and self-esteem? 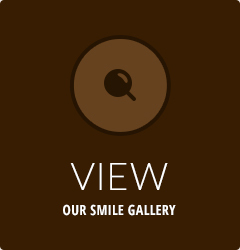 At Fowler Orthodontics, we believe you deserve a smile that complements who you are! Dr. Chad Fowler and our team work with patients of all ages throughout the Franklin, TN community in a fun, lighthearted, open environment. It is our greatest goal to provide you and your family with a positive orthodontic experience that leaves you smiling for many years to come. Dr. Fowler specializes in orthodontics, providing both clear and metal braces, Invisalign®, and Invisalign Teen® clear aligners. He is also the only provider of Damon® Smile self-ligating braces in the Franklin area! By creating individualized treatment plans, Dr. Fowler is able to take your unique smile needs and goals into consideration, which makes your orthodontic treatment completely customized to you. 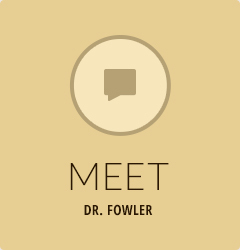 Plus, with our single doctor/single location practice, you’ll see Dr. Fowler at every visit, and that ensures the continuity of care you deserve. When you’re ready to take the next step toward orthodontic treatment, please contact our Franklin orthodontic office at (615) 591-4770 for a FREE orthodontic exam and consultation. There has never been a better time to smile!